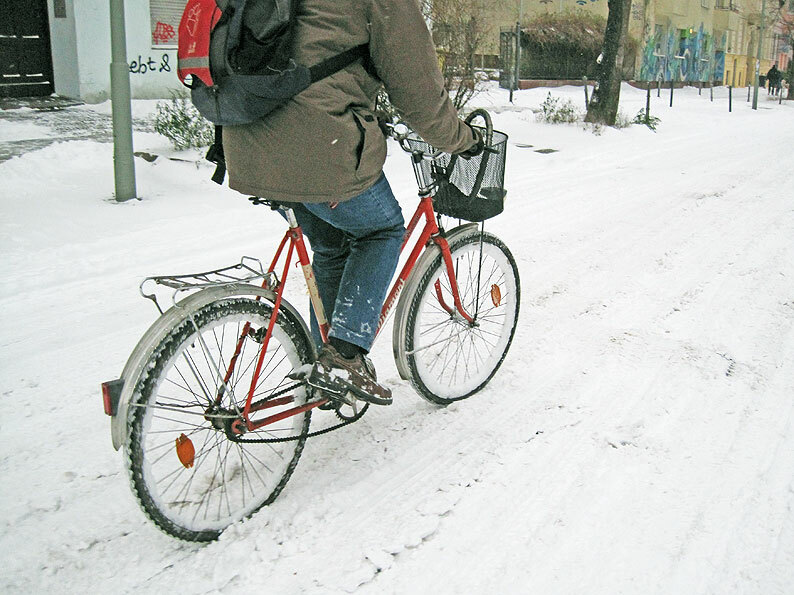 Berlin Diary: Rain, Sleet, Snow? Bike On! 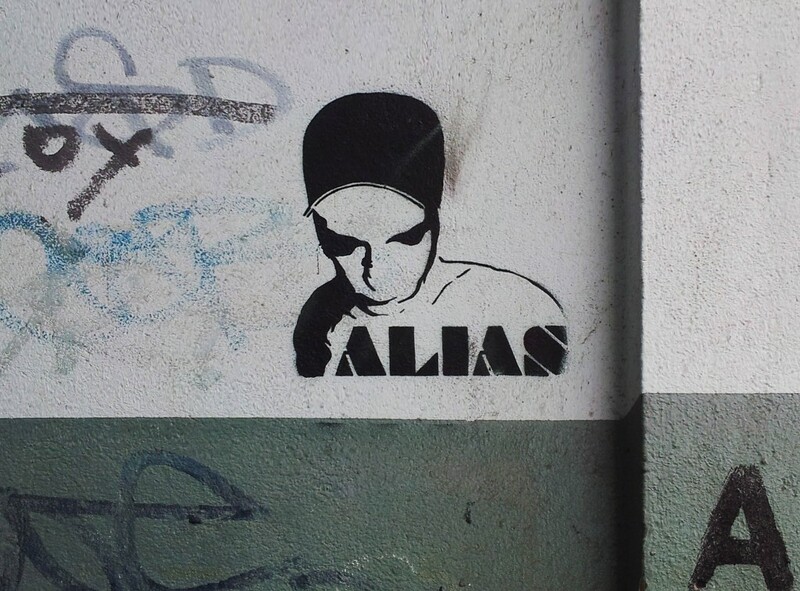 One of realeyz.tv’s translators asked me to look for work by ALIAS. Hmmm. 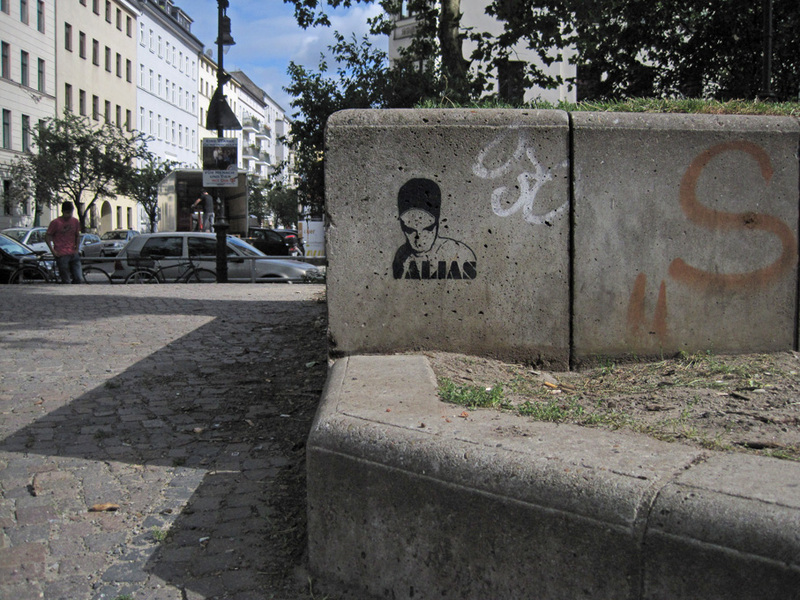 OK. Then, really and truly purely by chance, I ran into a stencil work at Mariannenplatz next to the Bethanien’s new little skateboard set-up. Seems that Kunstraum Kreuzberg will be featuring skater films. Sounds right up our alley! 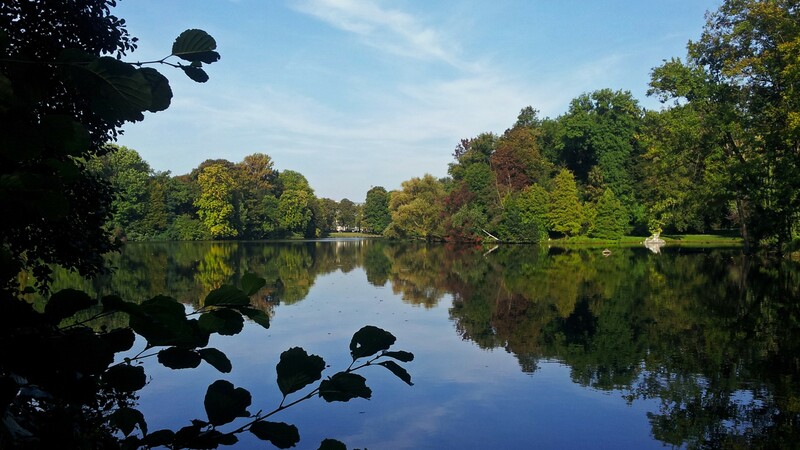 ALIAS – very dramatic. 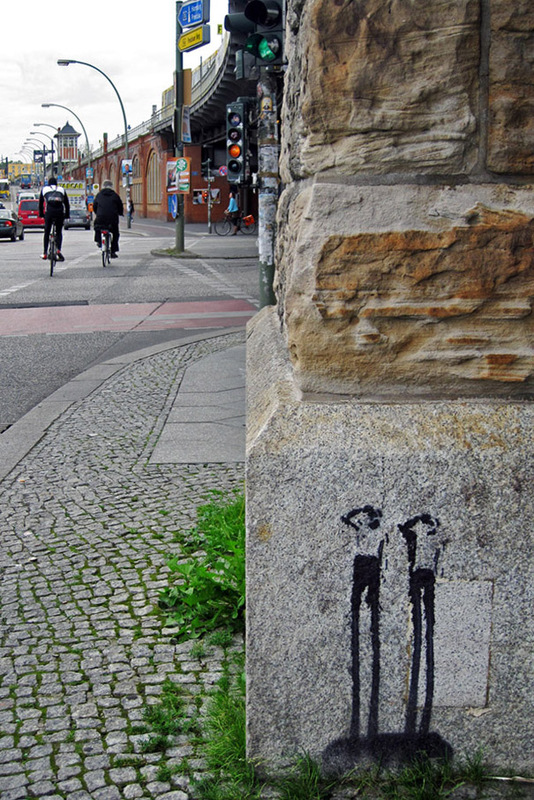 Berlin Diary: What Do You See?